We have vinyl window decals for your vehicle! Instructions are at the bottom of this page. Email me if you would like put purchase in bulk for your choir. I do special requests. Just ask! Decals are die cut. Failure to follow any of these instructions may result in damage to the decal and may cause the decal not to adhere properly. If using on a vehicle, only place on the rear window. 1. 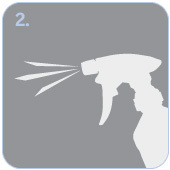 Make sure surface is clean before applying the decal. 2. If applying to a glass surface, spray a liberal amount of water or water-based glass cleaner. 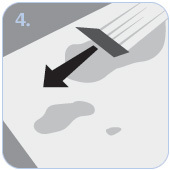 If applying to a non-glass surface, ensure the surface is completely smooth. 3. 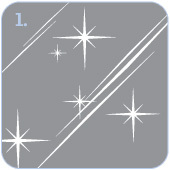 Peel the decal from backing, position the decal and apply the sticky side to the surface. 4. 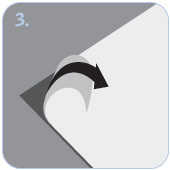 Starting from the center, use a smooth edge (such as a credit card) to remove water and/or excess air from between the decal and the surface.